Two interior pockets and 3 outer. 55 Collection jackets fit close to the body and run smaller than regular jacket sizes. 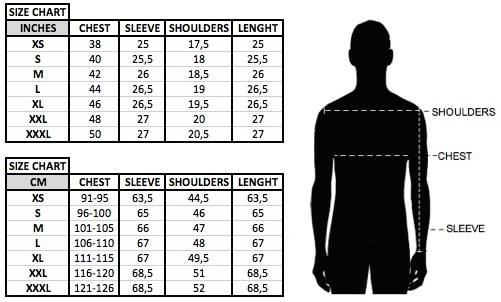 For example, if your chest measures is 40" inches (101.6cm) you could choose the size M 42" inches (106,6 cm) chest size for a vintage fit or size L 44" inches (111,7 cm) for a baggy look. Questions? Check our size guide HERE. 100% Top Quality cowhide Leather 0.8 - 0.9 mm, Made in Italy. It takes 12-14 business days to have a jacket made and delivered to you. We ship from our HQ in Barcelona - Spain. We currently accept Credit/Debit cards. 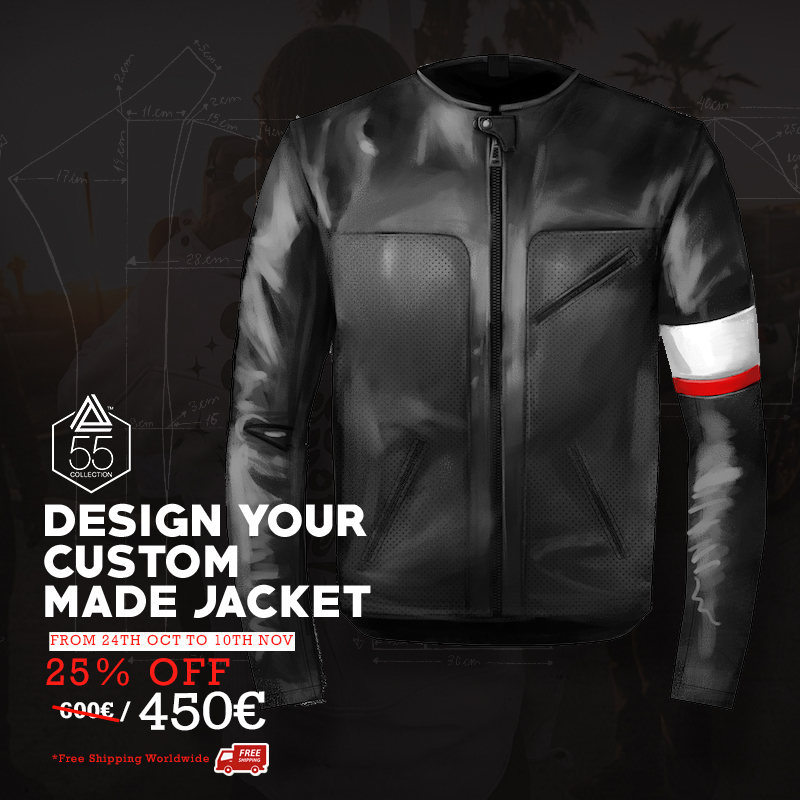 Yes, we offer custom size and custom design jackets if you want something different. Check our custom services here. © 2011-2018, All rights reserved.